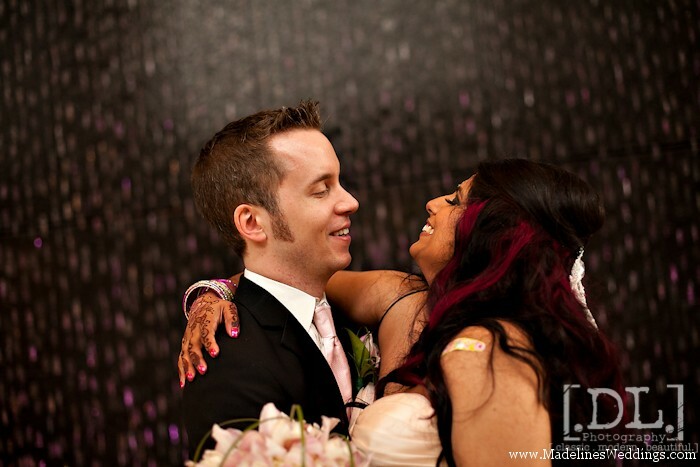 Picture of the Week ~ Simrin & Geoff! 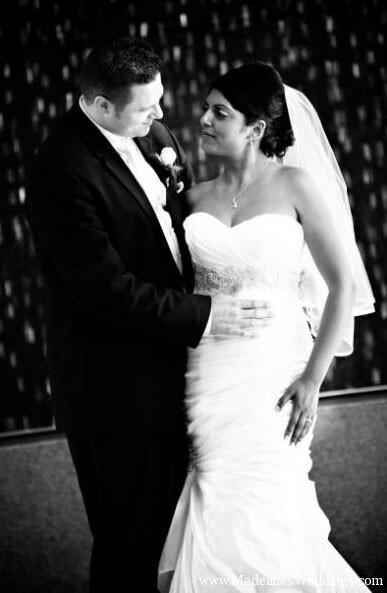 We LOVE this image of our very happy couple Simrin & Geoff – pure bliss! Thank you Dwayne Larson Photography for this shot! Love this adorable moment captured of our happy couple Amber and Tim! Photo captured by Justin Pokrant Photography. 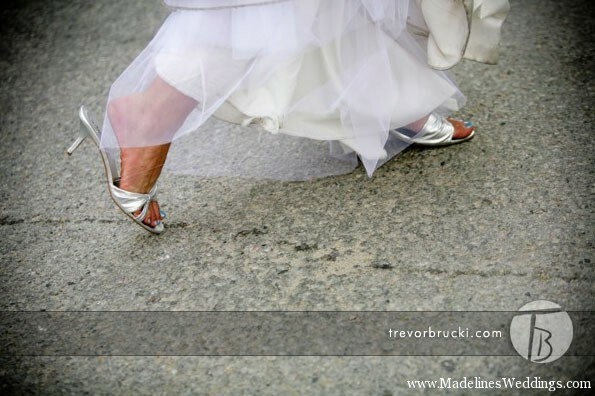 LOVE this shot of our bride Amanda captured by Trevor Brucki!! 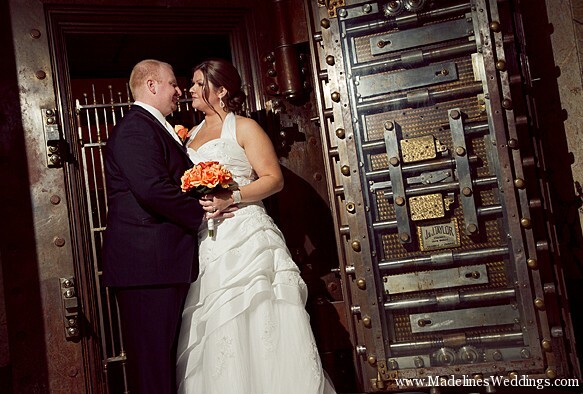 LOVE this fabulous shot of our happy couple Ainsley and Denny on their wedding day! This awesome picture was captured by Kamp Photography! 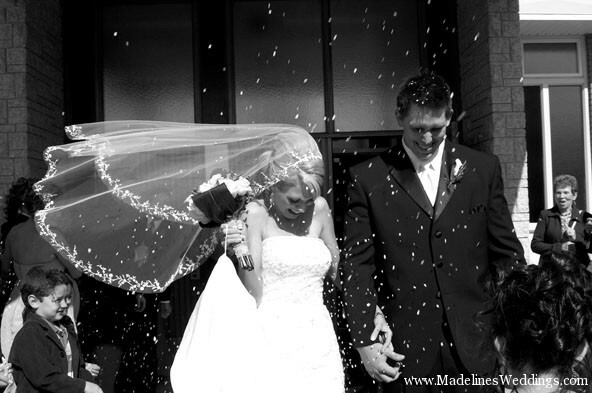 LOVE this shot of our happy couple Allison and Curtis as they exit their wedding ceremony! This awesome shot was captured by Jennifer Price Photography! 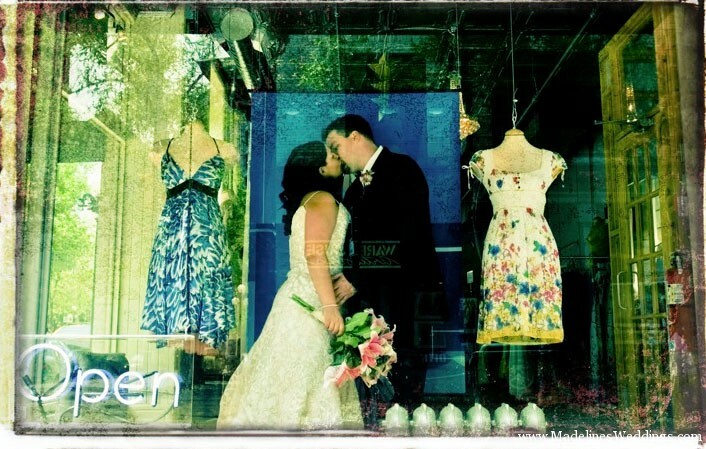 LOVE this shot Trevor Brucki captured of our happy couple Allie and Matt!! LOVE this amazing photo of our happy couple Alicia and George on their wedding day! This awesome shot was captured by Michelle Zerr Photography! 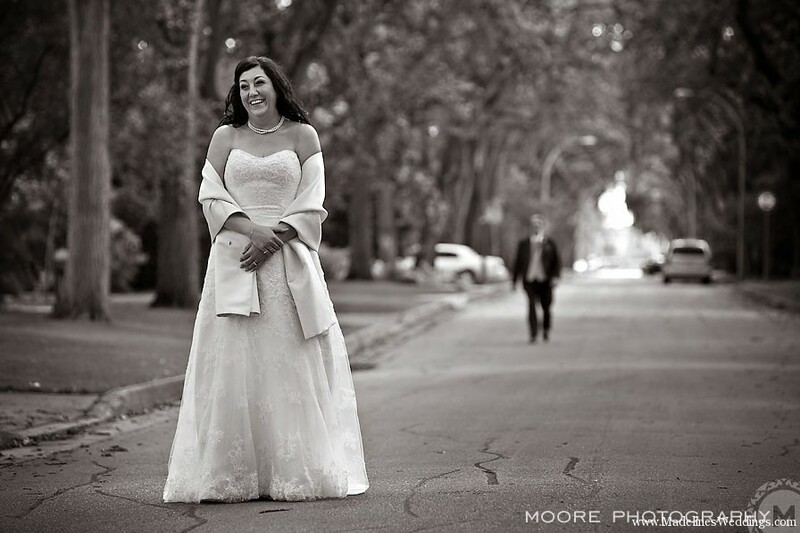 I love this photo of bride Trina waiting for her groom for their first glance of each other on their wedding day! This fabulous shot was captured by the talented Curtis Moore! This week’s photo is of our bride Cassandra! 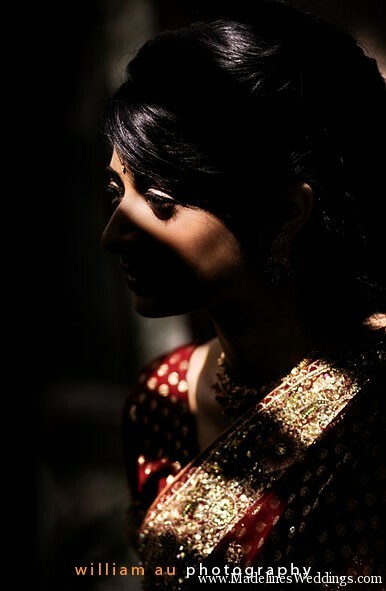 William Au Photography captured this stunning shot of our gorgeous bride on her wedding day! I LOVE this shot of Roberta and Iggy with their wedding party! The colour of the bridesmaid dresses pops against the stone background! 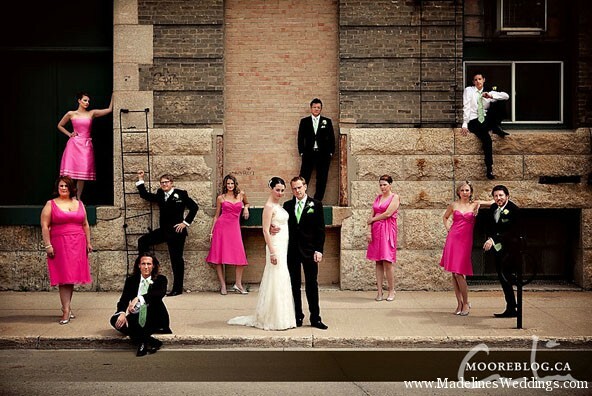 This fabulous photo was captured by Moore Photography. 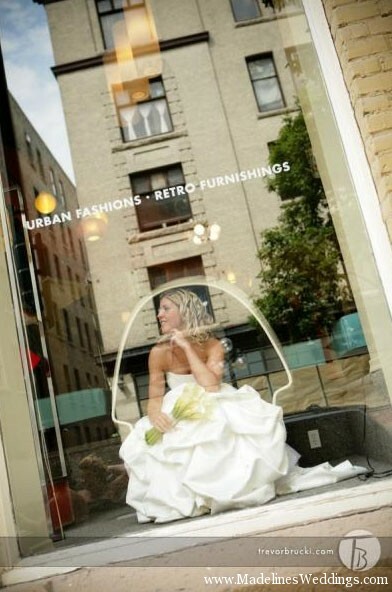 We love this photo of our bride Sara on her wedding day! Trevor Brucki captured it perfectly! 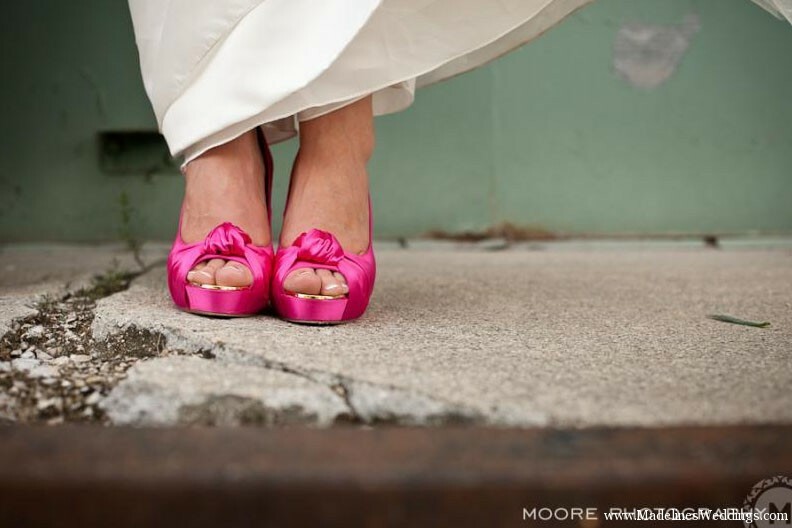 Check out the hot pink shoes our bride Angelica wore on her wedding day! This fabulous shot was captured by Curtis Moore Photography. 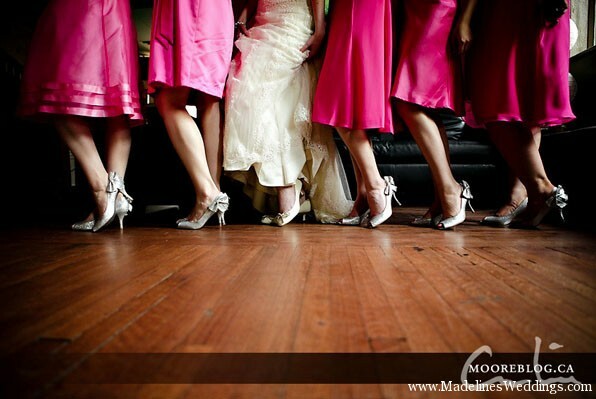 Check out the fun shoes Christina wore on her wedding day! Photo captured by Khammy Phanthawong. 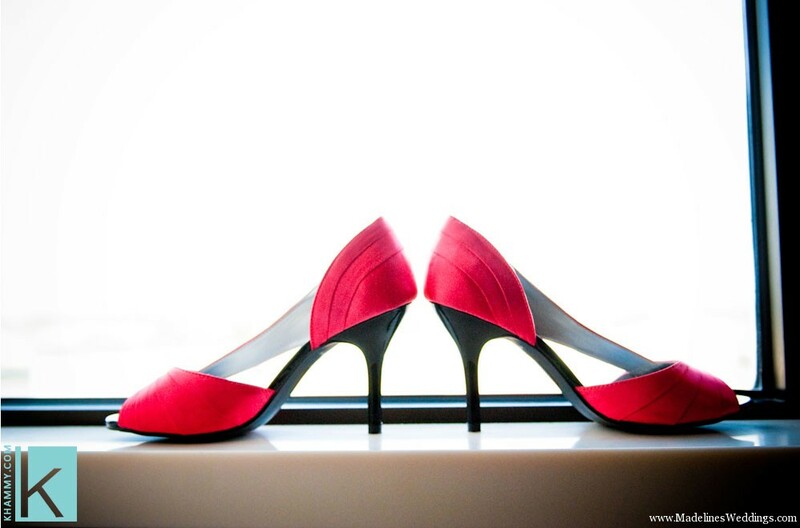 Take a look at the lovely pair of shoes our bride Sara wore! Photo captured by Trevor Brucki! Check out all the fun shoes Roberta and her girls wore! This fabulous shot was captured by Moore Photography! 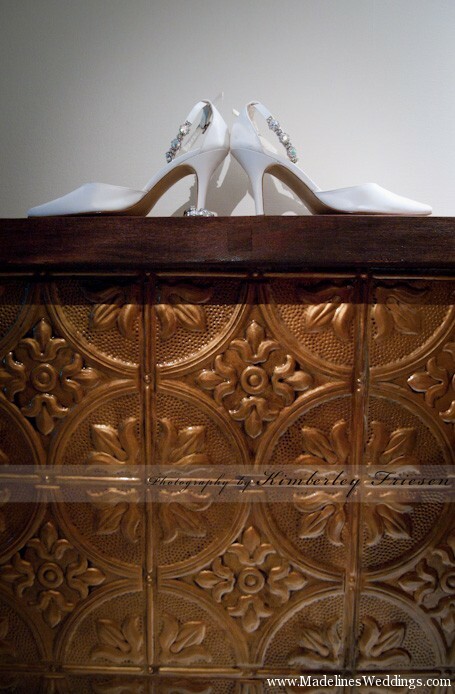 Check out the beautiful shoes with beautiful detailing on the straps Ashley wore on her wedding day! Photo captured by Kim Friesen Photography.